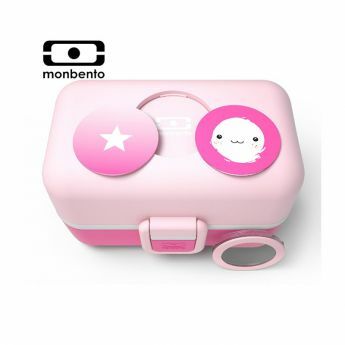 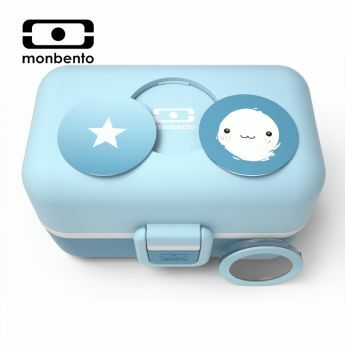 This lunchbox will become your reliable companion for you and your child anywhere. School, game room, walk. Take it with you everywhere and don’t worry about the quality of your baby’s food. 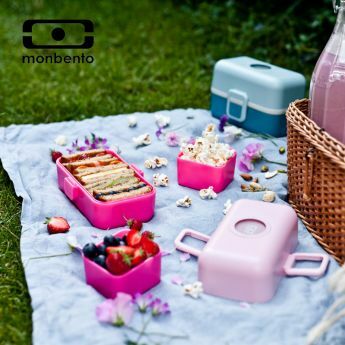 This bentobox is made of durable plastic, which is capable of long influence of various physical factors. 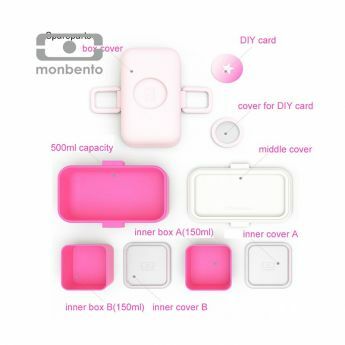 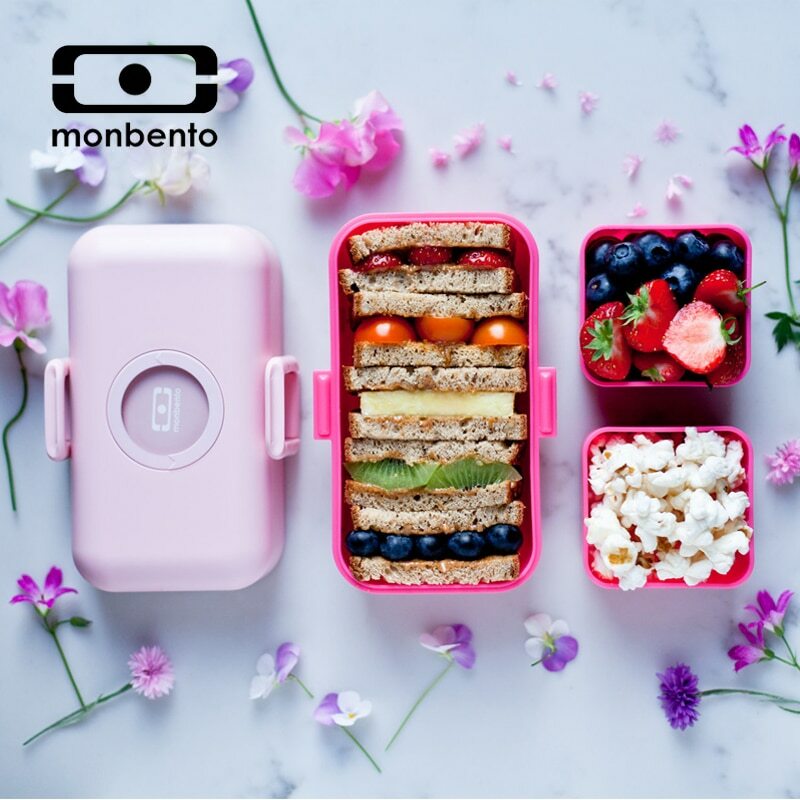 The two-layer structure will allow you to take several dishes with you at once, and the lock and silicone layers will make MB Tresor a reliable protector against leakage of your bag. 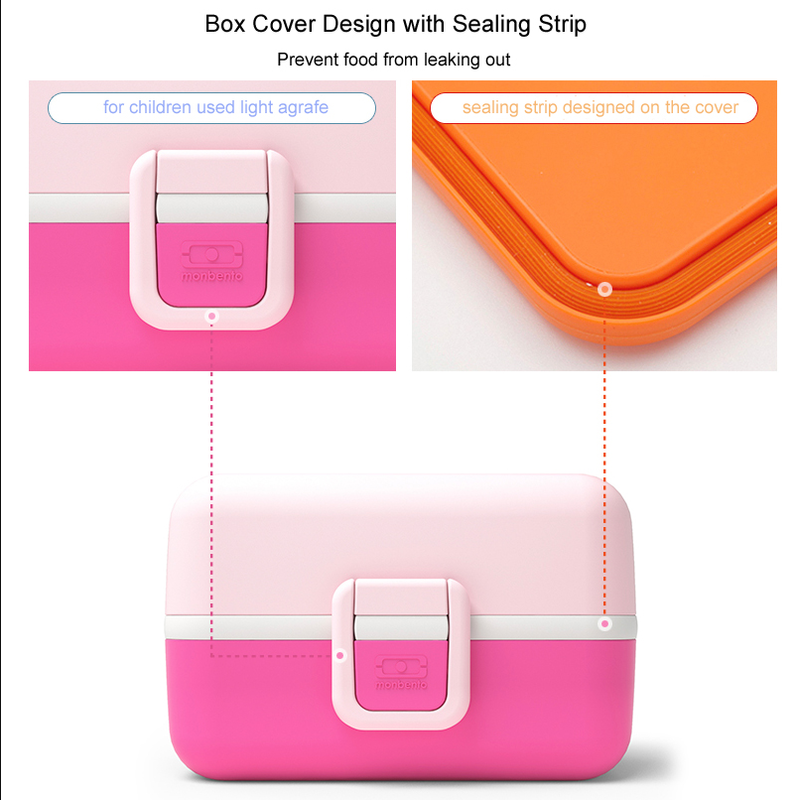 Easy to open/close: The special design of the lock allows not only to keep all the products inside the container, but also makes it easy for your child to open it. 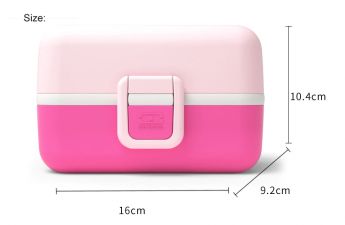 Robust: The rounded edges, as well as the design allow you to place this box in almost any bag while taking up not a significant amount of space.